Social media posts about Brazilian food always generate great engagement. Of course, right? 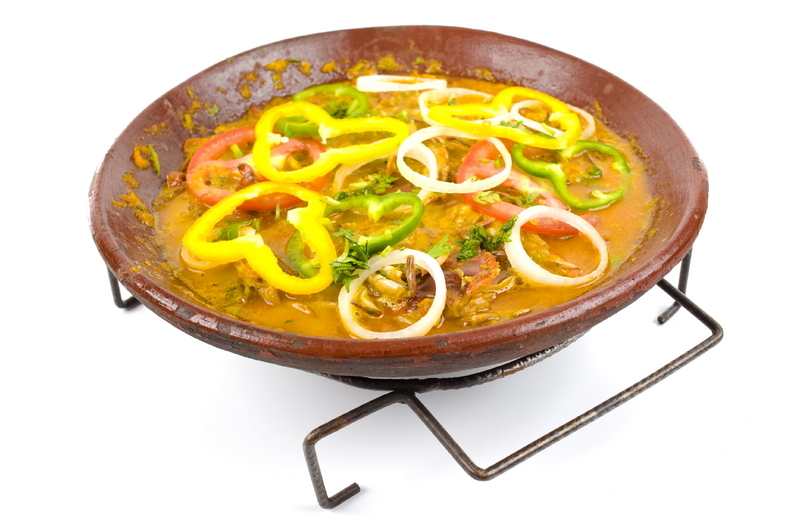 Who can resist a good pão de queijo or a beautiful moqueca dish? Have you been using your love of Brazilian food to improve your Portuguese? You should! Most English speakers who have a Brazilian partner use English to communicate. In my experience, when you start a relationship in one language, it’s challenging to switch to the other. So I hear many people saying that they wish they had more opportunity to practice Portuguese with their loved ones. Here’s what you can do. Plan a dinner date in Portuguese. You can go to a Brazilian restaurant or cook at home. The food doesn’t even have to be Brazilian. 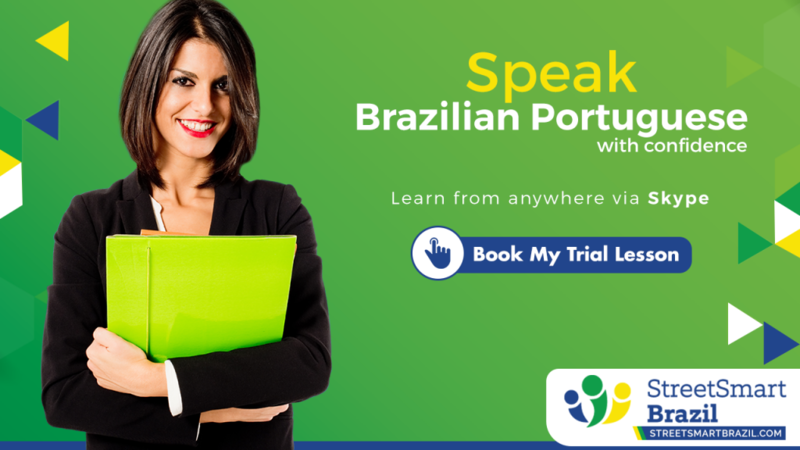 The trick is to reserve a couple of hours to intentionally speak Portuguese. Having a plan and knowing that it’s an exercise that will only last for a couple of hours will help reduce the impulse to switch to English.